Almost five kilometers of glorious white sands, promising glamour unbounded and offering everything from fabulous beach bars to exhilarating watersports. An authentic bohemian atmosphere, forged by Brigitte Bardot and other actors from Paris’ Left Bank scene who made it their favoured summer vacation spot in the 1950s, that permeates even today. A place where hedonism rules and extravagance is taken to new heights. Where else, but Pampelonne Beach? A true jewel of the French coastline, Pampelonne Beach continues to attract more and more visitors every year, pulled in by its prestige. 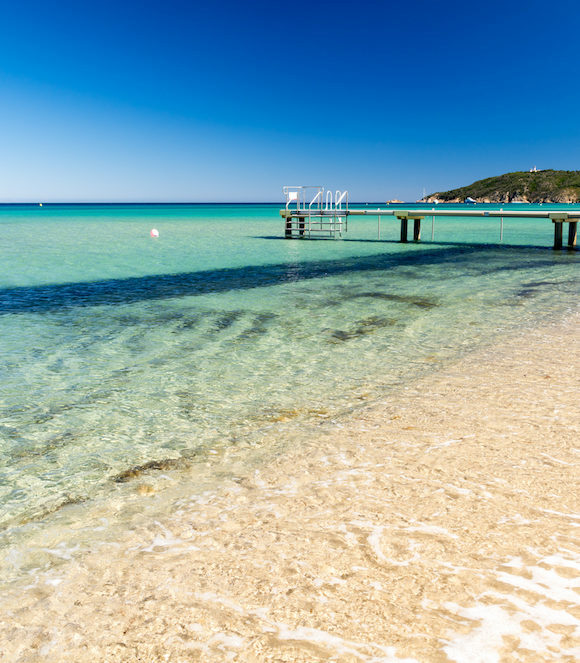 With this fascination showing no sign of stopping, we have pooled our local knowledge of everything that makes the Plage de Pampelonne so special, so that whether you are looking to move to the French Riviera full time or just want to visit, you can make the most of your time on this illustrious beach. Plage de Pampelonne is separated from Ramatuelle’s main town by acres of fields and vineyards. Over the years this location has proved of great benefit, helping the shoreline avoid the typical build up of seaview high-rises. However, it does mean you need to consider how you will get there. The most opulent way is to fly to Pampelonne via private helicopter or cruise there by yacht. At the other end of the spectrum you can also take a free shuttle bus from St Tropez or drive, with parking priced between €4 and €5 per day. Or, for those already browsing Tropezienne villas to buy, Pampelonne Beach is a great landmark to set your property search to. Living within walking distance of most celebrated beach in the South of France? Yes please. Once you’re there you will be faced with a big decision: where to sit! 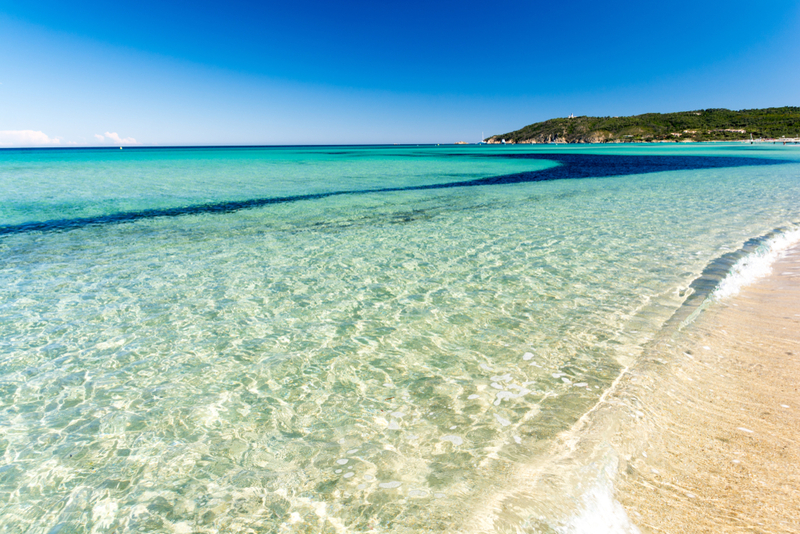 Despite the large number of iconic seafront establishments that make up Pampelonne Beach, you may be surprised to hear that there are still public areas of these golden sands, upon which you can lay your towel down for free. Though you may not get the best views, you can still enjoy the remarkable natural beauty of the area and soak up the glamour from here. However, to upgrade your experience, hire a lounger or daybed at one of many Pampelonne’s beach clubs and treat yourself to a piece of luxury. It wouldn’t be a proper St Tropez experience without a trip to Club 55 – arguably the most renowned beach club on Pampelonne Beach, brought to fame by its appearance in the Brigette Bardot film ‘And then God Created Woman’. Expect rustic sophistication, simple French cuisine and A-Listers in every corner. 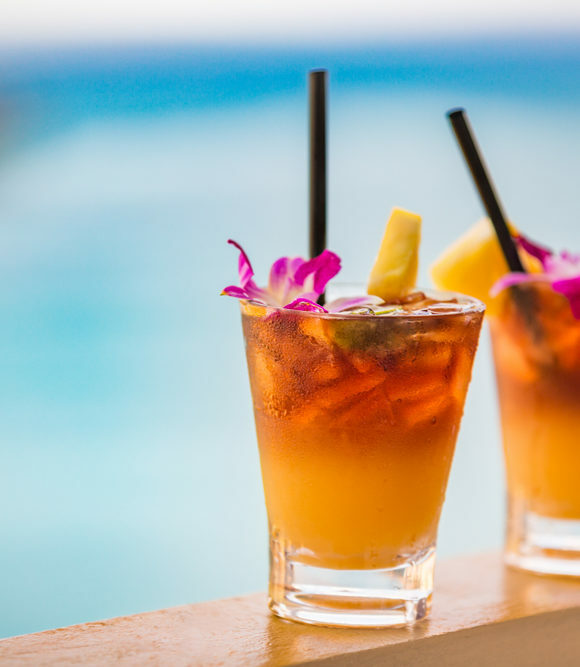 If you seek something slightly livelier, the colourful Moorea bar awaits, providing good times at more affordable prices. Yet for magnums of champagne delivered right to your VIP sunbed as world-famous DJs spin the perfect soundtrack, there’s nowhere quite like Nikki Beach. Meanwhile for those travelling with a family, Tiki Beach is the best choice. Here kids will delight at the onsite playground, whilst parents will be pleased to see that a good children’s menu is available. When it’s time to take a break from all the hard-core lounging, what better way to cool off than by getting involved in some bracing watersports. If you are visiting on vacation look for one of the nearby villas to rent – Pampelonne Beach is after all the ultimate place to jet ski – and ask your property concierge to suggest the best companies to book with. Alongside jet skiing, you can also enjoy windsurfing, paddleboarding, wakeboarding, kayaking and much more. With long calm stretches of sea and beautiful, postcard-worthy scenery running along this part of the coast, there is no better way of raising your adrenaline. And rest assured that once you have worked up an appetite, the beach bar restaurants will still be there waiting for you. Now you know all there is to know about visiting Pampelonne Beach in 2019, all that’s left to do is get ready for a fantastic day out. Bonne vacances!